If you’ve been driving your Nissan vehicle down the road and notice that the engine has a sluggish throttle response, it’s probably time to schedule a Nissan Fuel Injector Cleaning Service. 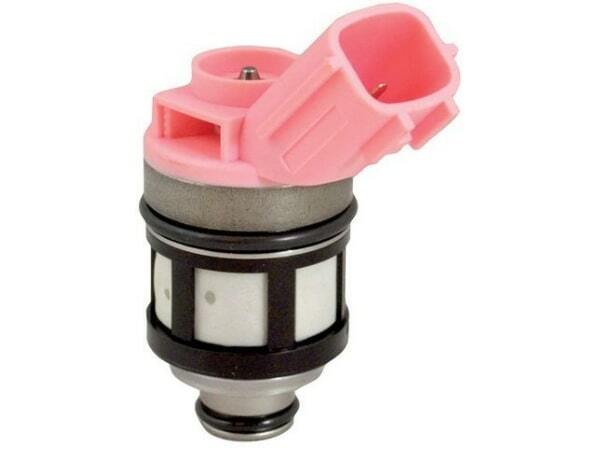 A clogged set of fuel injectors could be strangling your engine of the fuel it needs to run at peak performance. 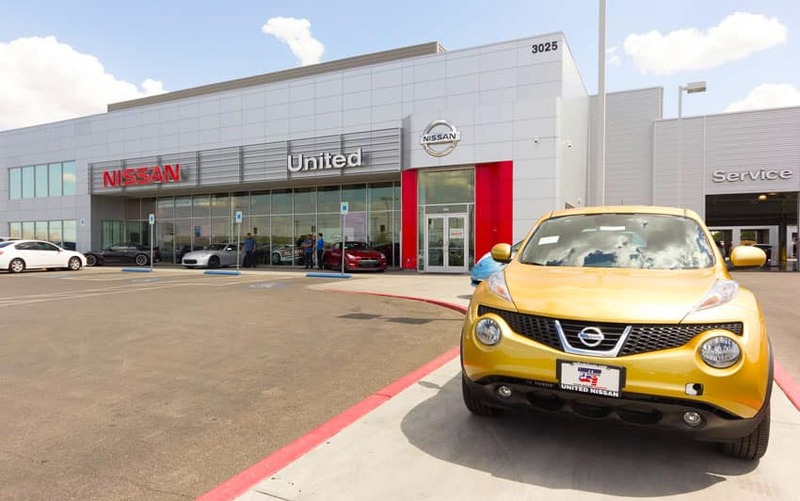 The Nissan Certified Trained Technicians at United Nissan in Las Vegas have the tools, training, and specialized cleaning agents to clean your dirty fuel injectors that have been strangling your engine’s fuel supply. When it comes to your Nissan vehicle and its fuel, it’s all about going with the flow. When you press the gas pedal, you are controlling how much fuel and air is sent to the engine. As more fuel flows through the injectors, deposits will begin forming over time to reduce fuel efficiency, power, and overall performance. This is why periodic fuel injector cleaning service will help maintain peak engine performance. Nissan Certified Trained Technicians know how to service your vehicle better than anyone else. Our expert technicians will use special cleaning agents to remove the buildup from your fuel injectors. An expert technician will also inspect your entire fuel system and change the fuel filter as needed. One of the benefits of Fuel Injector Cleaning Service is that it provides the opportunity for a Nissan Certified Trained Technician to inspect the entire fuel system to catch minor issues before they can get out of hand. Dumping a cheap fuel injector cleaner into a full gas tank probably won’t get you the results that you expect. The best way to make sure that your fuel injectors are as clean as the day they left the factory is to have a Nissan Fuel Injector Cleaning Service with a Nissan Certified Trained Technician.